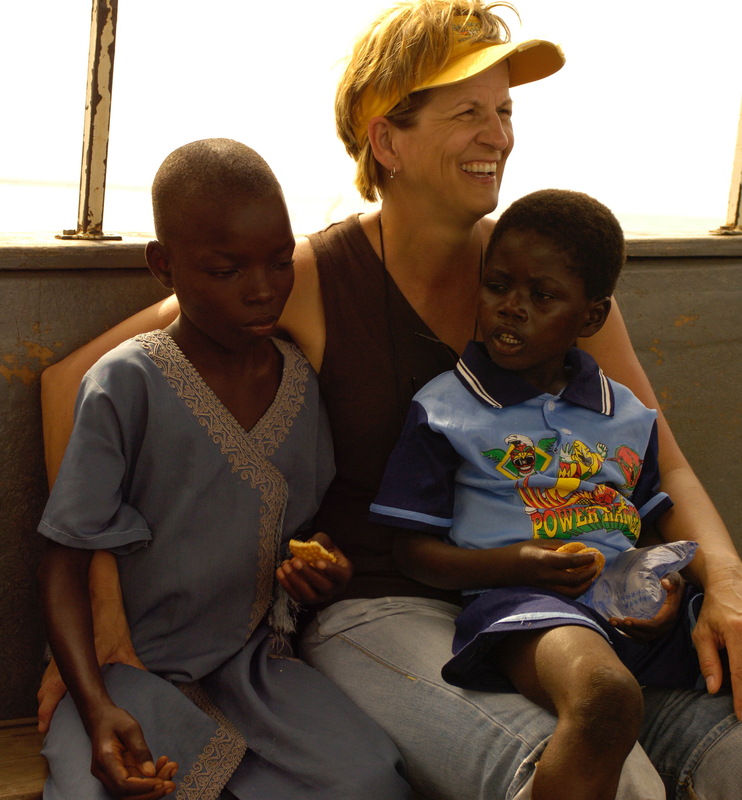 It was just over eleven years ago that Pam Cope stepped into a small boat and made her way to an island community in the Lake Volta region of Ghana. 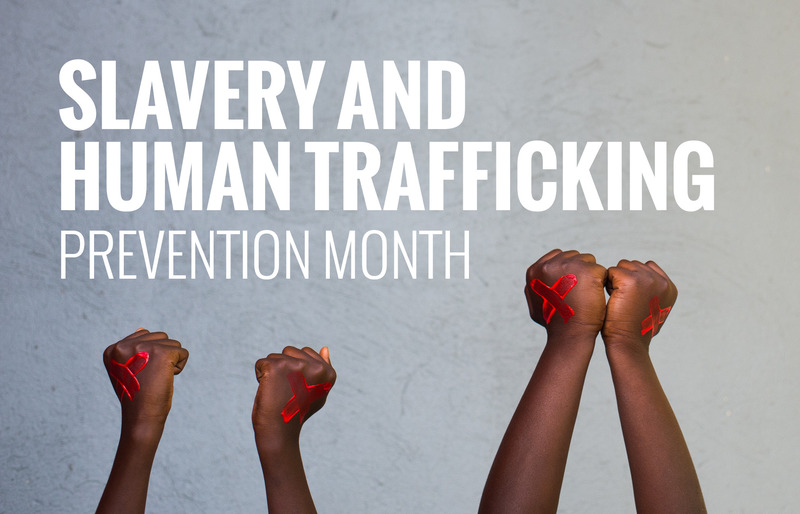 The issue of slavery and human trafficking was suddenly no longer a story, no longer a newspaper article – these were real boys and girls who had been sold to fishing masters. These children were kept from their families, kept from school, and were often abused. Pam Cope in December 2006 after helping to rescue Regina and Kofi. And it is still happening. After eleven years in Ghana, working closely with abolitionists and Ghanaian Social Services, it is clear that Touch A Life’s role as a long-term survivor care provider is critical. For children that cannot be reunited with their families, our Care Center team steps in to provide specialized, holistic care for children who have been rescued from slavery. Our on-site social worker creates customized care plans for each child, researching family dynamics and trafficking history. 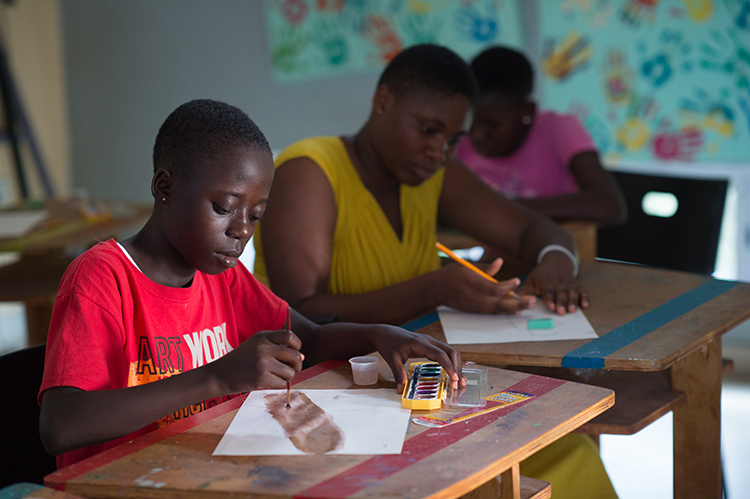 The Touch A Life Art Healing team, made up of a psychologist and local artist, builds a creative framework and provides opportunities for each child to process any traumatic experiences and reclaim his or her voice. The Touch A Life house parents create an atmosphere of stability and model healthy personal boundaries. Teachers and tutors ensure that every Touch A Life child has the needed support to learn and succeed in school. The Life Academy team ensures that students are able to make the transition into independent adult living with the skills they need to support a career, as well as physical and emotional health. 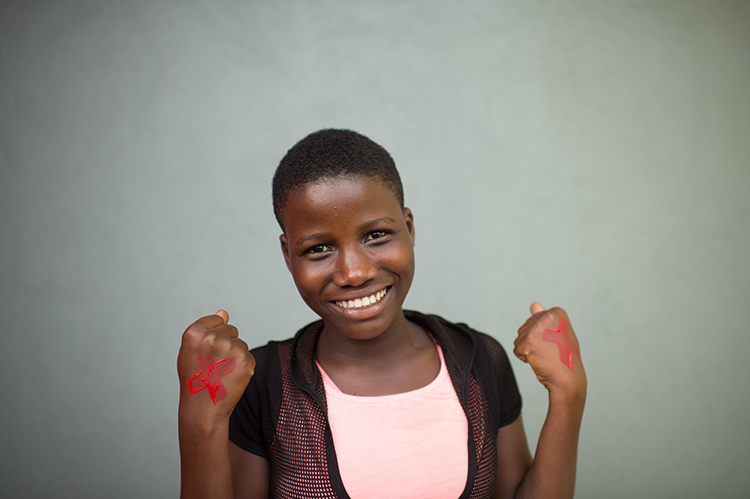 Freedom is possible, and we want to make sure that this freedom is available to every child. Raise money to sponsor a child survivor. You can choose from basic needs, education, or art healing. Make a one-time donation to support the Touch A Life Care Center.